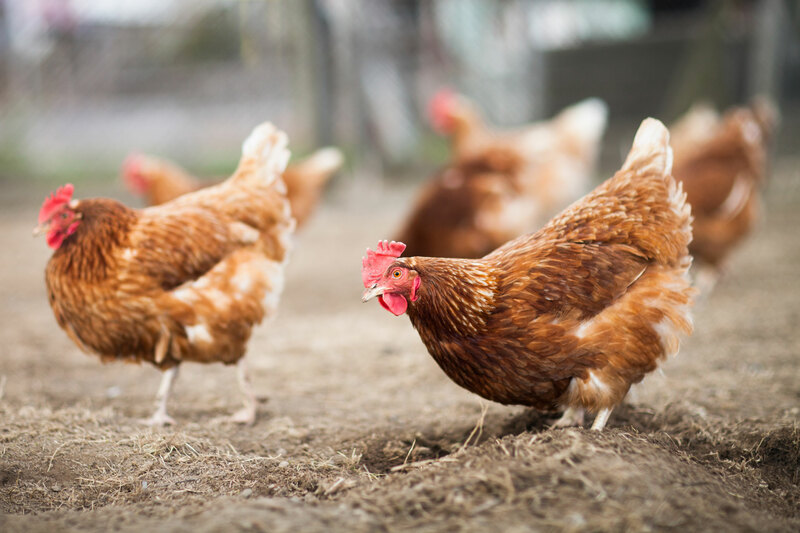 For all those who wish to start breeding chickens but they don’t know how to start, here is a simple handbook on what is worth knowing to start off right. The Newcastle disease (paramyxovirus, of the Group 1 serotype) is a contagious bird disease transmissible to humans; this rapid diffusion viral disease can appear in every moment of the year (from winter to summer). The pathogen is very resistant, up to different months. The Newcastle disease can have different virulence variation: if this variation is low then the disease may not appear whereas if the virulence variation is high, then it will cause the diffusion of the virus and an high mortality rate.